You pay ¥10,000 monthly then you can take all group classes as much as you want. 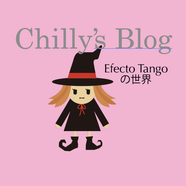 For private lessons, please ask Efecto Tango staffs. 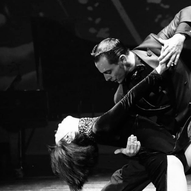 You can join pre-lesson ＋￥500 starts 1hour before Milonga.